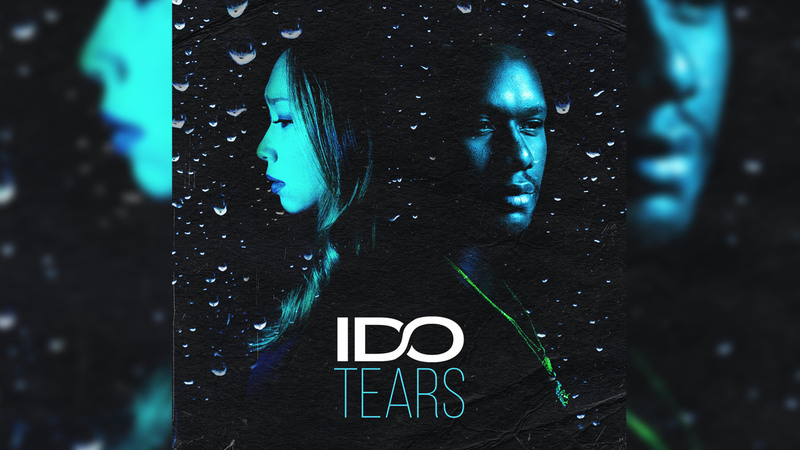 With multitudes of unfortunate events happening on a daily basis throughout the country and world, recording group I DO channel that into their latest single "Tears." Speaking primarily on gun violence and immigration issues in this Hector Felix-directed visual, the group is the latest brainchild of manager Dre London. The group, comprised of Trackdilla (multi-platinum producer who has worked with 2 Chainz, Rick Ross, etc.) & Grammy Award Winning writer J.Lauryn (i.e. Ziggy Marley), shared via e-mail wanting to know "how many more tears must be shed before real change is made?" Cardi B tells Breakfast Club about getting Ms. Lauryn Hill's approval for "Be Careful"